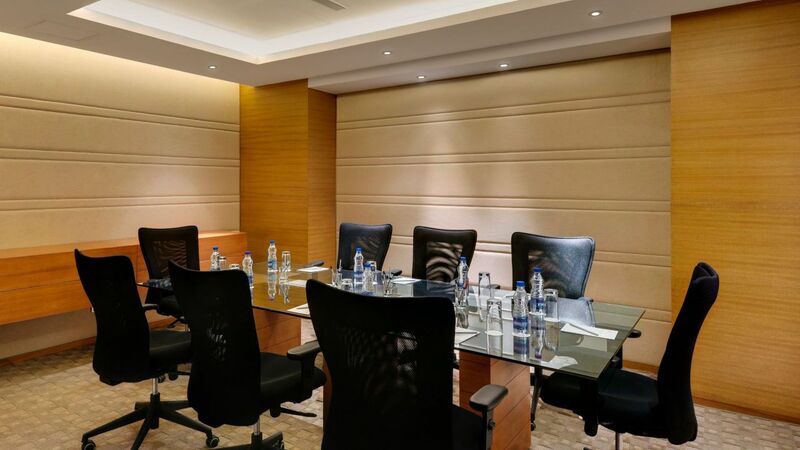 Host a grand gala wedding at the multiple Hyatt Pune ballroom spaces or convene for a high profile business meeting at any one of our fully equipped meeting rooms. Have a banquet requirement? 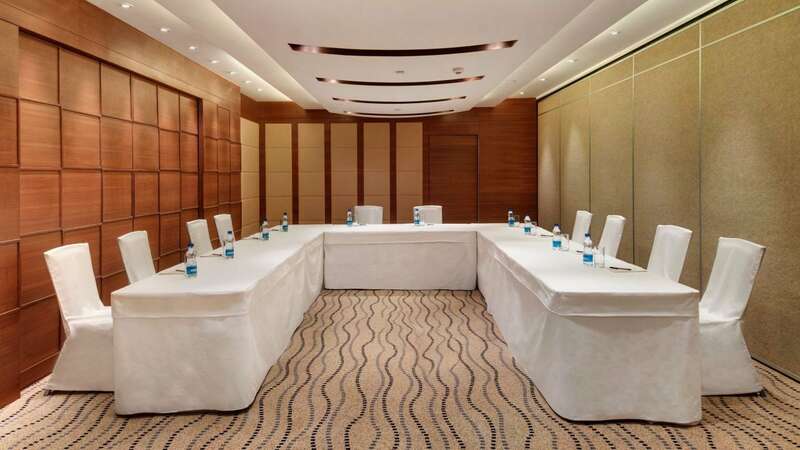 Choose from multiple seating arrangements in any of our meeting spaces that include conference rooms, banquet halls and business centers and make the most of our luxury catering services. 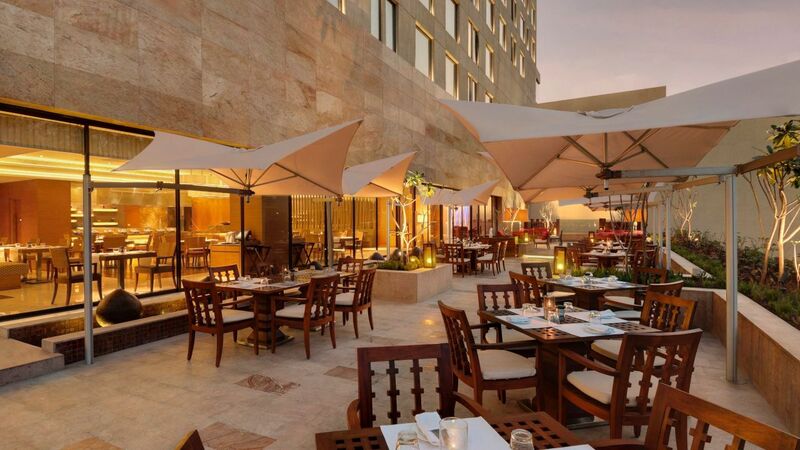 Look no further than Hyatt Pune. Whether it is for a banquet, a special occasion, celebrations, a business meeting or conference, Istana is the ideal venue. With over 920 square metres (9,900 square feet) of flexible space and an alfresco area, the function areas have been designed with luxury as well as technology in mind. 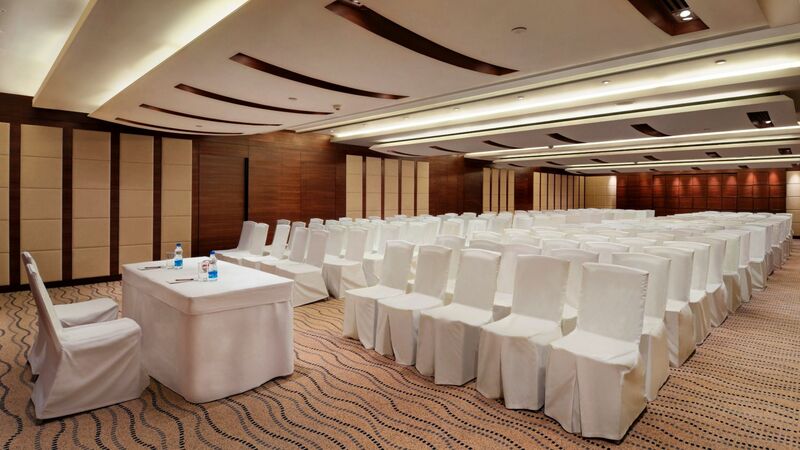 We focus on fine details and a dedicated Conventions and Events Team make every effort to meet and surpass guest expectations. Specially designed regional menus to suit different cultural backgrounds with global and local cuisines are also available.